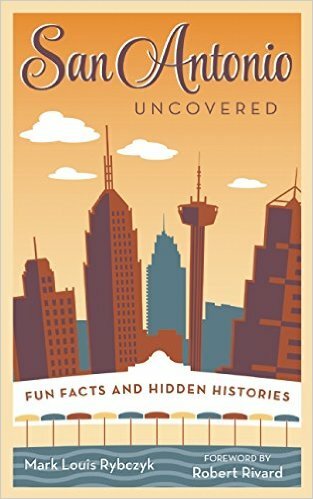 The first movie to win the Oscar for Best Picture has its roots in the Alamo City. 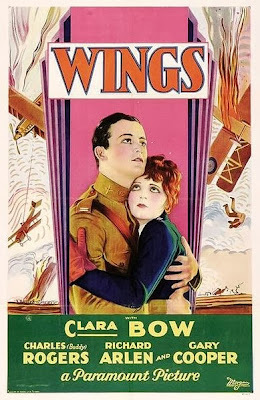 The silent World War I epic Wings was filmed in San Antonio, using its many military facilities as backdrops. Kelly and Brooks Fields were used as cadet training sites. The Ft. Sam Houston gate near the Quadrangle was used in the opening shot, and Camp Stanley acted as St. Mihiel, France, where the 2nd Infantry fought. The film premiered in San Antonio on May 19, 1927, at the Texas Theatre. Proceeds from the event ($5,500) were given to a memorial fund for the 2nd Infantry Division, which lost 25,000 troops in World War I. Actors Buddy Rogers, Clara Bow, Richard Arlen, and Jobyna Ralston attended the premier of their film, as did many actors from the movie Rough Riders, which was filming in San Antonio at the time. The Texas Theatre, in it's former glory before it was partially torn down. Only the facade exists today on Houston Street. 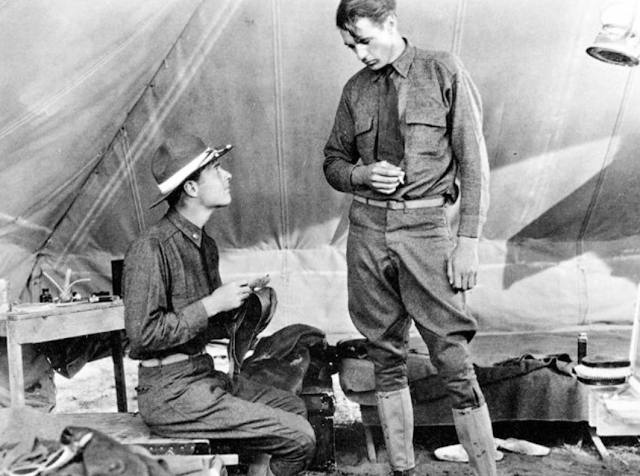 The movie also features the screen debut of Gary Cooper who was on screen for a total of 102 seconds. Cooper received such a reaction from fans who wrote the studio asking about the tall actor that his fate as a star was born. The premiere ended on a spectacular note, when moviegoers left the theatre and were greeted by newsboys who were selling papers announcing that former Brooks Field Cadet Charles Lindbergh was preparing to leave for Paris on his solo transatlantic flight.